Firstly it may not be necessary to uninstall Version Cue CS4 before installing CS5 but I like to keep things clean and being that there is no Version Cue CS5 I see no reason to keep it on my system. Might as well take care of it now and start doing things differently. Obviously if it’s critical to the way you have been doing things you may want to wait until CS5 has been around for a bit (tried and true) and you come up with another way to handle versioning. Adobe has not included Version Cue with CS5 and will no longer be developing or including it in the future. 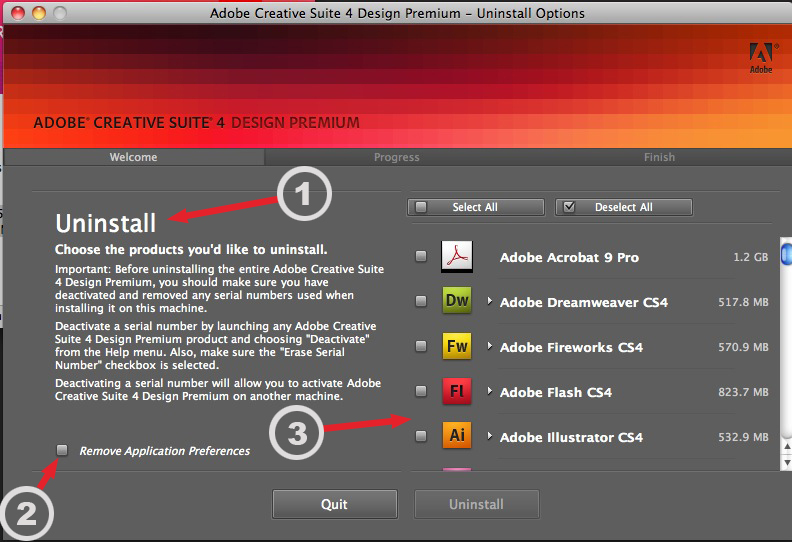 I’m showing you how to uninstall Version Cue CS4. 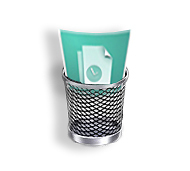 So now is the time to export those files. Log into Version Cue CS4 in your web browser. Put a checkmark next to the project (one at a time) to Export it. Click the Export button in the bar just above the projects list. Select how you want to Export the project (Export Project to Folder for me). Now in the browser click the Export button just above the Browse to folder area. It will now export the project to the folder. First make sure you have quit all other applications. 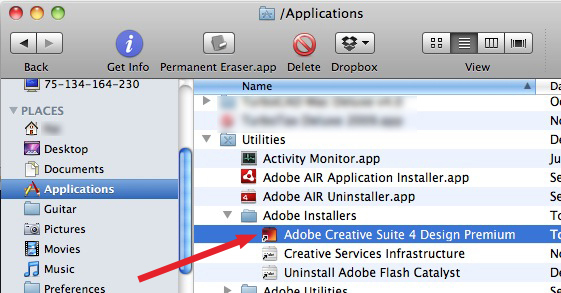 Go to your Applications folder > Utilities > Adobe Installers > Adobe Creative Suite 4 Design Premium (or whatever suite you have) and double click on it. 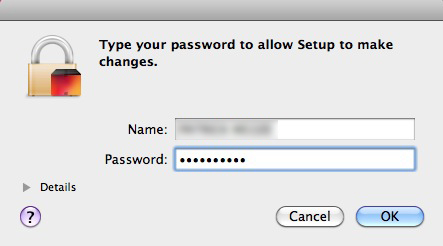 When the admin authorization box pops up type your admin password to continue. It will take a couple of seconds and the Installer Uninstall dialog will pop up. Number (1) in the pic below shows that this does give you the Uninstall option. 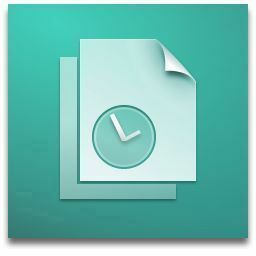 You will want to have it uninstall the Version Cue Application Preferences (2). And then scroll to select Version Cue (3). Now click the Uninstall button at the bottom and let it do it’s thing than you will be done. 🙂 Make sure if you have installed Flash Catalyst beta to uninstall it before installing CS5! The uninstaller is in the FC beta application folder. Can’t wait to dig in and I will be blogging about it soon! 5 of My Favorite Mac Apps! Software that syncs your files online and across your computers. Remember everything. I use it to store online purchase receipts, online bill pay receipts and a LOT more. It’s great to be able to have all that info on whatever computer I’m on! Platforms – Mac OS X, Windows, iPhone/iPod Touch, iPad, Android Price – FREE or $5/Month for premium which gives more space and a few other features. Adobe Flash Catalyst, Can’t Wait! I cannot wait till this is released! If your a non-coding designer type check this out!! Screenshot from Adobe Labs Flash Catalyst intro movie. Is Acrobat.com Your New Office? Adobe launches Acobat.com beta which could replace Office for some? You can access it through your browser or download and install the Acrobat.com AIR desktop application shown in the image above. Click the image to go to Acrobat.com. Acrobat.com includes file storage, word proccessor, web conferencing, file sharing and a PDF converter. Below is a screen shot of the Acrobat.com AIR desktop application widget view. Flex, AIR, RIA, Thermo, What is this Stuff? I’m not the code writing developer type so this is my simple understanding which I’m hoping is what some of you might need? ScreenFlow is the best most Mac like screen capture application I have used! If you do video screen captures you HAVE to try it. It beats all others in my opinion and I have used most of them. With ScreenFlow you can capture your desktop and your iSight camera at the same time! It also offers many really good features when editing such as the ability to have mouse clicks heard, a red growing ring from mouse clicks that they call radar effect, background windows and desktop blur automatically (it focuses on the window you are working in and blurs the rest) this can be set for whatever duration, and many others. It ROCKS! Also ScreenFlow captures don’t look washed out like some others. You can also scale the final output by % or to a custom pixel size. You can also EASILY add chapter markers when editing and choose to include them when Exporting, this allows viewers to choose the chapter in a drop down menu in Quicktime. You can name the chapters whatever you want I just typed Chapter 1 and Chapter 2 to test it. (Not sure about chapter markers if converting to other formats because I haven’t done it? ).